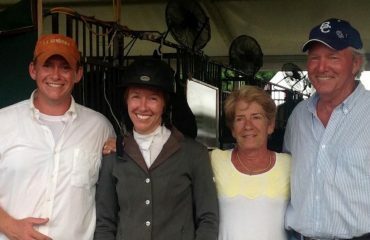 Cornelia, with Hugo, left, and Louis, competed in her first CCI2* and took home the blue ribbon — edging seasoned veteran Boyd Martin out for the win. 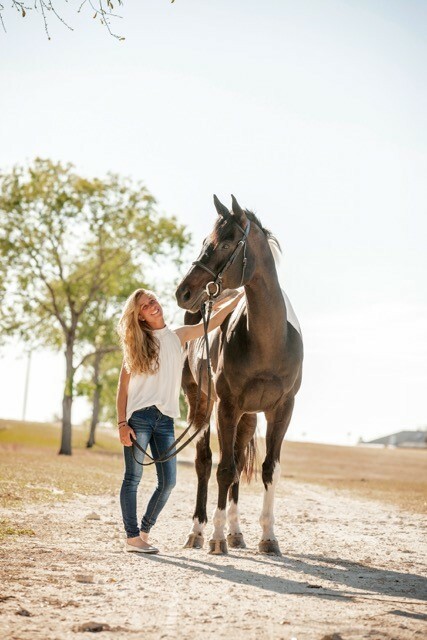 After earning team gold and individual bronze at the CCI* FEI North American Junior and Young Rider Championships in 2016, then-18-year-old Cornelia Dorr decided to take a gap year between high school and college to determine if she had what it took to make a career out of eventing. 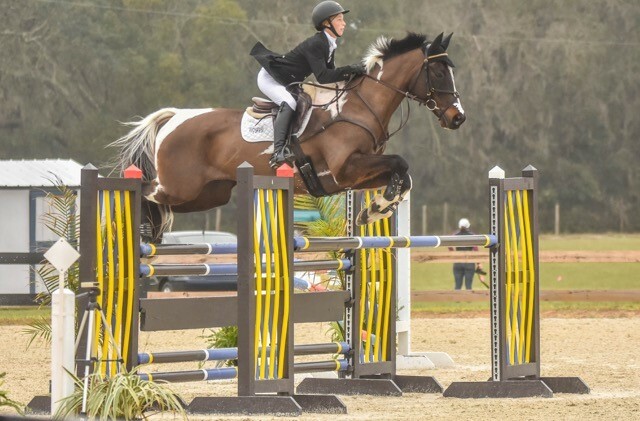 Now the gap year has turned into two, and with good reason — Cornelia has erupted into the eventing world and is turning heads as she quickly scales the ranks, already competing with top eventers all around the country. Cornelia rides with Sharon White full time, but still calls former trainer Babette Lenna weekly to stay in touch. 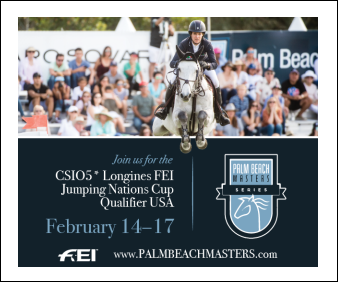 In 2017, Cornelia participated in the USEF Emerging Athlete Eventing Program as one of only two riders “talent-spotted” — selected to participate without having previously competed in a CCI2* event. Later that year at the Jersey Fresh International, Cornelia not only competed in her first CCI2* but took home the blue ribbon — edging seasoned veteran Boyd Martin out for the win. 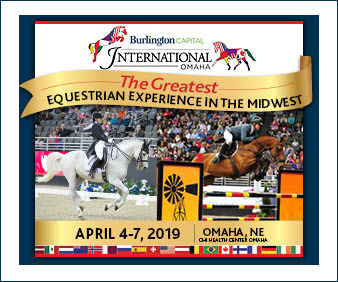 Now just 20 years old, Cornelia is competing in CCI3* events with her two horses and will by all accounts be participating in the likes of the Kentucky CCI4* Three-Day Event perhaps as early as next year. At 10, Cornelia wanted to compete and began riding with Babette Lenna. Babette and Cornelia formed a strong relationship that has lasted nine years and counting — Cornelia still calls Babette weekly for advice and just to catch up. It was Babette who put Cornelia in contact with Sharon White when Cornelia was looking to spend a summer working in a barn at 16. 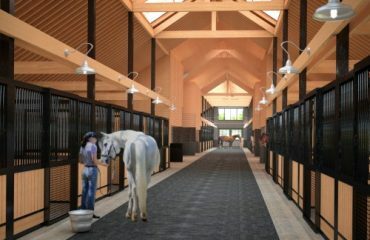 Through boarding school in Maryland, Cornelia spent every weekend riding and working at Sharon’s barn. 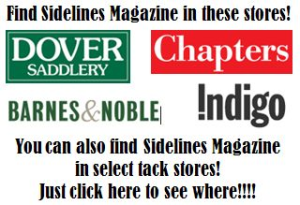 She returned home to Babette’s tutelage during the summers as well as during winters showing in Aiken, South Carolina. Though it might have been unconventional, the training schedule set Cornelia on the path to success — the training, her innate talent and a very special horse. At the time, Sir Patico MH, aka Hugo, was a rising 6-year-old Warmblood/Thoroughbred cross and Cornelia was 13. 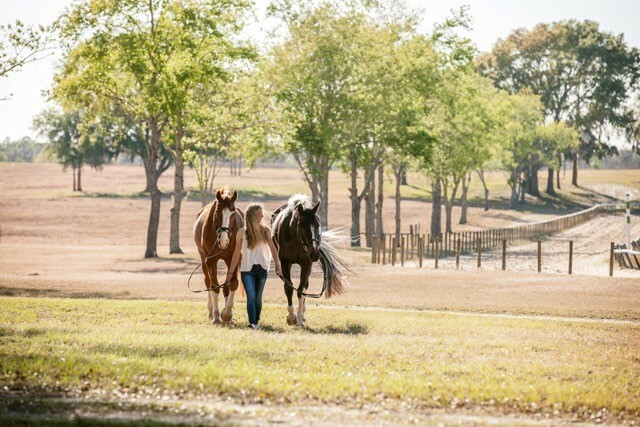 “We bought him because we knew he would be a safe horse for 13-year-old me to ride; no one knew he would accomplish what he has!” Cornelia said. Despite only having competed in a few events, Cornelia and Babette were drawn to his brave, carefree personality and his big heart. The pair started out in beginner novice seven years ago, and this year they’re competing in CIC3* together. 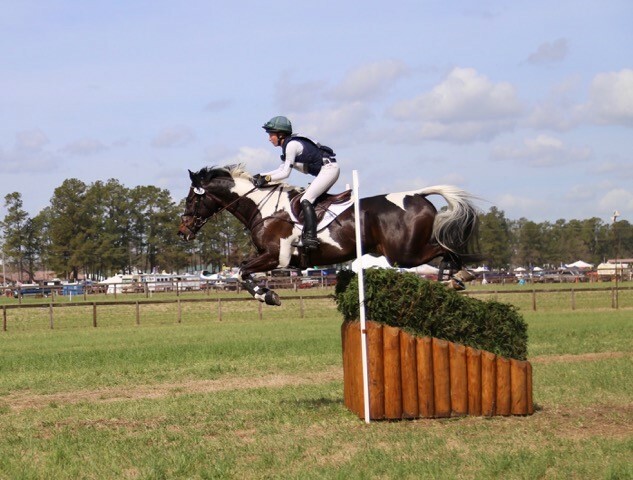 Cornelia, in Ocala, Florida, has taken the eventing world by storm and was named the USEA’s 2017 Young Rider of the Year. 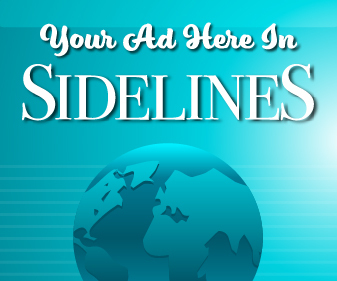 The decision to take a gap year began to pay off almost immediately. 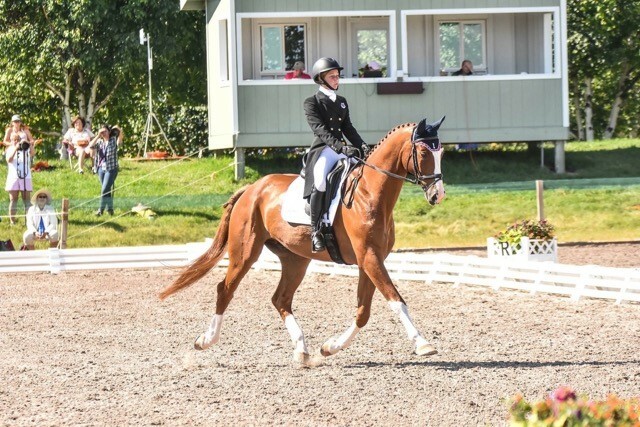 In January 2017, Cornelia’s talent was recognized as she was selected for the 2017 Emerging Athlete Program despite not yet having met the 2* competition requirement — a stipulation soon remedied when she not just competed in but won the Jersey Fresh International CCI2* in May of that year. 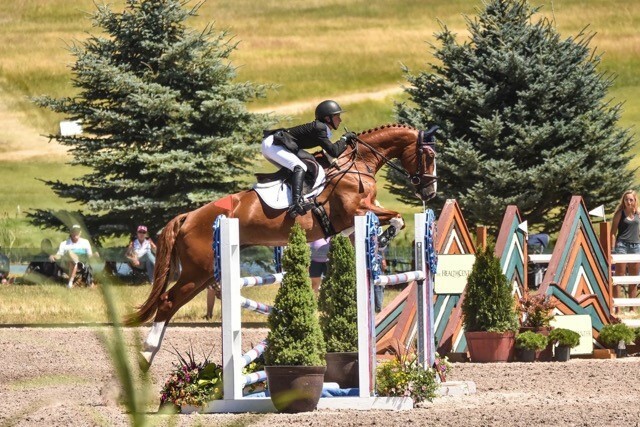 Cornelia and Louis M in the dressage phase of the NAJYRC in Kalispell, Montana. “When I’m riding him, I love how he teaches me; he’s the perfect professor. He doesn’t make it easy, but he makes it so worth it when I get it right,” she said. Working with Sharon keeps Cornelia busy from 7 a.m. to 6 p.m. six days a week with barn chores, riding her own three horses and another three or four of Sharon’s. Cornelia’s talent and hard work couldn’t go very far without her horses: Hugo, Louis M and Royal Sempatica. Now 11 years old, Hugo competed his first Advanced division in February and Cornelia plans to ride him in the Jersey Fresh CCI3* in May with the end goal to compete in the Fair Hill CCI3* in October. Cornelia and Louis M show off their talent in the stadium jumping phase at the NAJRYC. Cornelia acquired the 11-year-old Rhineland Pfalz-Saar in 2016 from his breeder, Pia Münker. 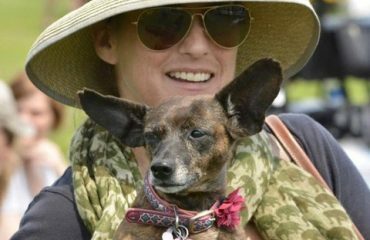 In the rare time she’s not around horses, Cornelia loves to be outdoors, hike, ski or play tennis. She also loves to draw, though she admits she doesn’t do it very often. And while her life may not resemble that of an ordinary teenager, it’s certainly successful — and right where she wants to be, which is what counts. 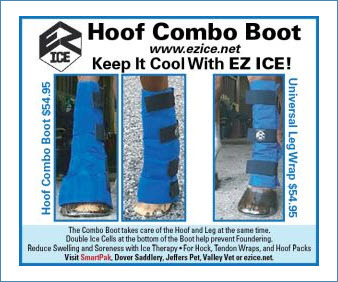 Her immediate goals are to ride in the Kentucky 4* and Brahman 3* events. Long term, Cornelia hopes to create a successful business of her own in the event world and produce a string of good horses — and to have a family someday.